Let’s get some confusion cleared up about booklet printing and also talk about some irrelevant but nonetheless interesting bits of information to make this drab post about book printing a bit interesting. The basics of printing a booklet start well before the print process even begins. It all begins with the design. The design of a booklet determines what kind of binding will eventually take place, how many pages it would need to be and what kind of printing would need to happen. Like anything else, a sound design will create a perfect product. An imperfect design will create hurdles for both print and finishing. I often see print ninjas getting into ugly bouts of fights with design ninjas here at Metro Printing when the design is not perfect, which ends up increasing work for print ninjas. Trust me, no one wants to see the print ninjas get all worked up. The first thing the designer has to determine is the final size of the finished booklet. Most common sizes for book printing are 8.5X11 (letter size), 8.5X5.5 (half page booklet) or 5.5X4.25 (quarter page booklet). 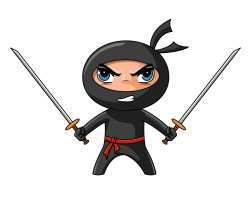 There are a bunch of other odd sizes that print ninjas at Metro Printing Center can cook up as well but the above mentioned ones are most commonly used. Once the finished size of the booklet has been picked, then, based on length of the juicy content, we need to determine how many pages will be in the booklet. The number of pages can also determine the binding options as well. If the total number of pages is less than 48, then the most suitable and cost efficient binding would be to put two staples in the middle of the booklet. This kind of binding is most commonly referred to as saddle stitch. Somehow, the word saddle stitch evokes images of a rough cowboy riding on his horse. Anyway, getting back to the topic, the only constraint with this kind of binding is that the total number of pages in the booklet has to be a number that is divisible by 4. Think of it as one flat sheet of paper that is folded in half creating 4 panels. Thus one folded page yields 4 panels (pages), 2 folded pages will result into 8 pages, 3 will make 12 and so on. You get the point. Thus the design of the booklet will need to make sure that the digital file being printed has total number of pages that are a multiple of four. If it its not, then not to worry as every problem has a solution. If the total number of pages is not a multiple of four then there other binding options available which does not involve folding and stapling the page. These are called spiral binding, A.K.A coil binding, A.K.A round metallic thingy and many other weird synonyms that print ninjas at Metro printing have come across. With spiral binding there is no constraint on having the total number of pages to be a multiple of 4 or any other number for that matter. Just print your awesome book to have 51 pages (input any other number of your choice), put it in the stylish coil binder and get silky smooth coild bound books from the other end. I might have skipped a few steps there in getting to the silky smooth booklets but let’s be honest, no one wants to know the dreary details of the middle. 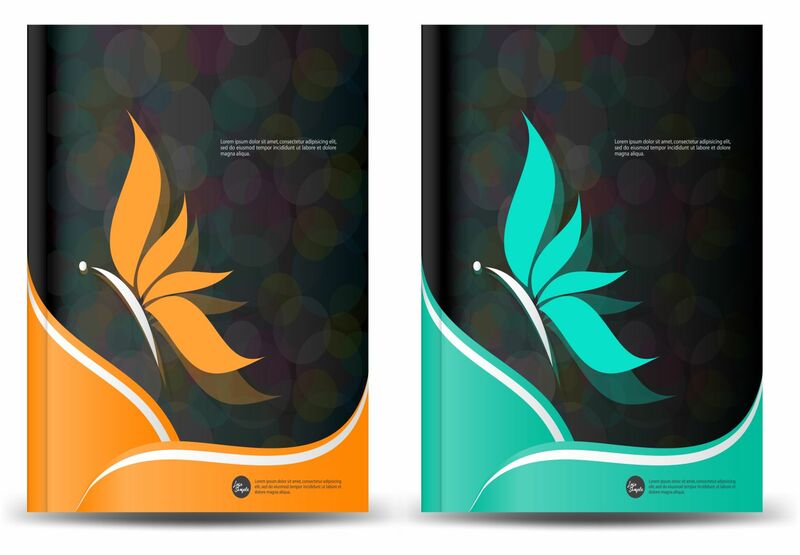 As for the finishing options for your booklet printing project, we can put in a clear front cover, black vinyl back, sprinkle it with glitter or any other enhancement that you like to make your printed booklet awesome. This might be the last part in the process but is the most important one, which a lot of printing companies just glide through to "finish" the project. Puting a nice bow on your final product and making it look beautiful for the client is as important as getting paid for job. Contrary to popular belief, booklets can be printed very quickly (assuming the digital file is ready to go) and also very inexpensively. Next day printing A.K.A 24 hour printing is available for most products at Metro Printing. Yes! that is for smaller quantities as well. Just look at some of our pricing at our online booklet printing section and you will quickly find out how affordable it can be. A lot of print shops advertise themselves as "cheap booklet printing" service. We, on the other hand are proud to say that we are NOT a "cheap booklet printing" service but a "Quality Booklet Printing Company" with very affordable pricing. Most of the times even more affordable than the "cheap printing companies"
So, whether, it is a program booklet for your church, wedding program, informational catalog for your company, photo book printing, or any custom book printing project, give our print and design ninjas a chance and you will be a customer for life. That, is a Metro Printing guarantee.